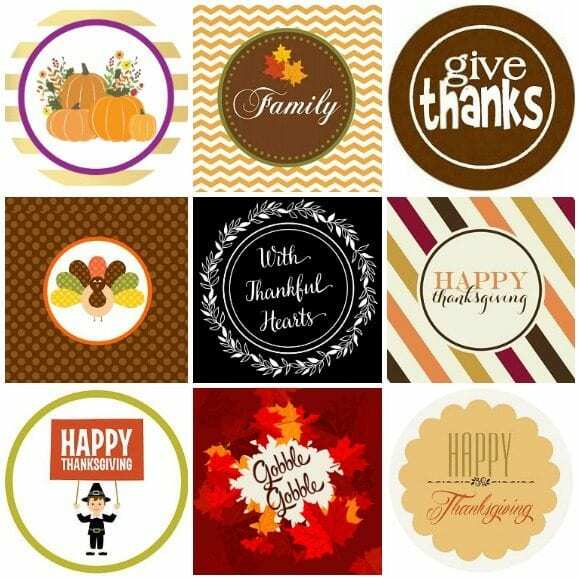 Free Thanksgiving printable decorations add that extra special touch to your dinner or party and we've lots of free printables for you to choose from. Just download the set on your home computer, then print on your color printer or at a copy store. Cut out the pieces and decorate. You'll find lots of items such as banners, cupcake toppers, water bottle labels, tented cards, and more. Given that it's almost basketball season, if you're thinking of hosting a basketball party for your son or daughter, then you won't want to miss these amazing basketball party ideas we have for you! 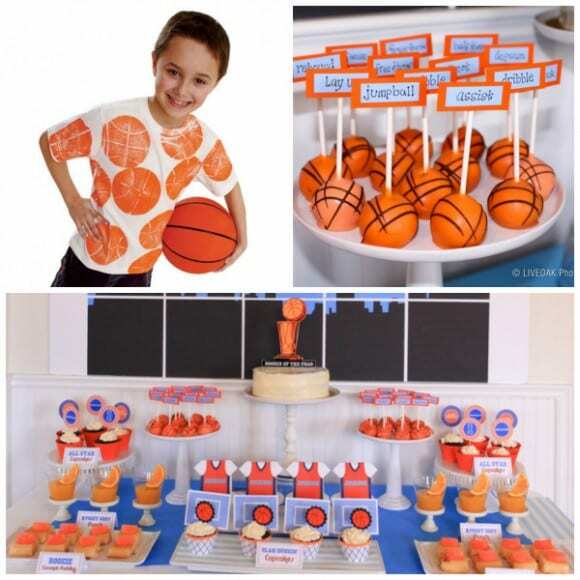 Basketball parties are a popular theme for boys birthdays. Browse our many parties for ideas for dessert tables, decorations, cakes, cupcakes, cookies, party favors, party activities, and much more! 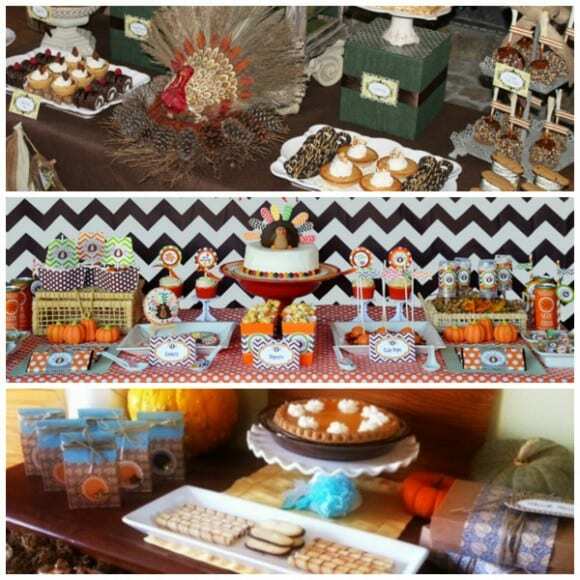 Don't miss our gorgeous Thanksgiving Dessert Table ideas! We've got lots of fabulous ideas if you're looking for inspiration for your Thanksgiving dessert table. You'll find lots of different styles from rustic dessert tables to more fun ones.